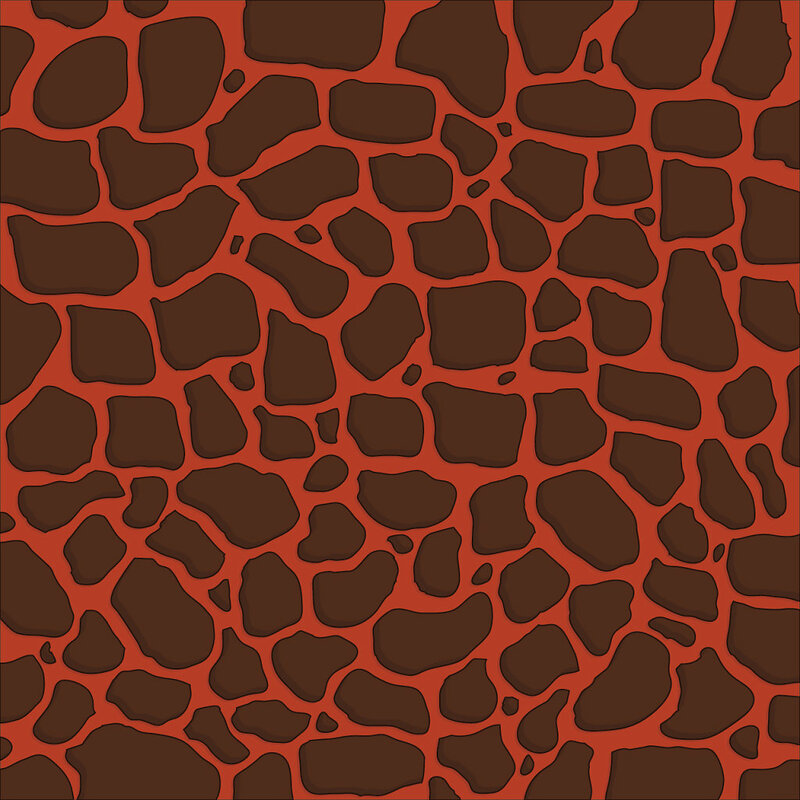 Colors: burnt orange or lava with dark stone work on top. 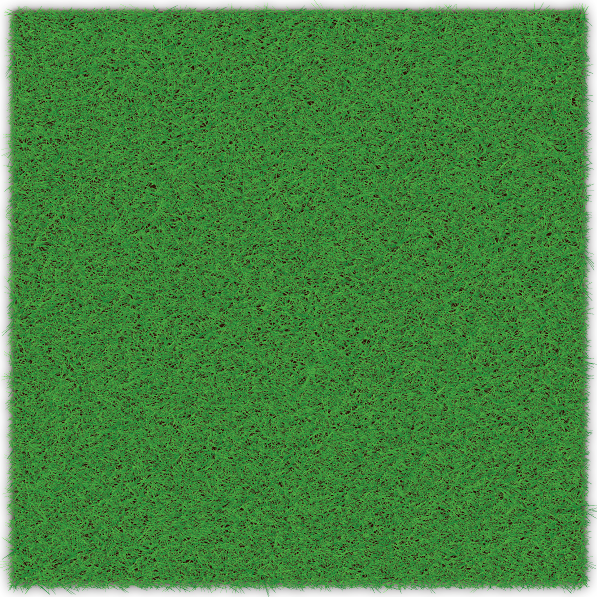 This high resolution for printing on 4x4 tile with a bleed (total size: 4.25 x 4.25). 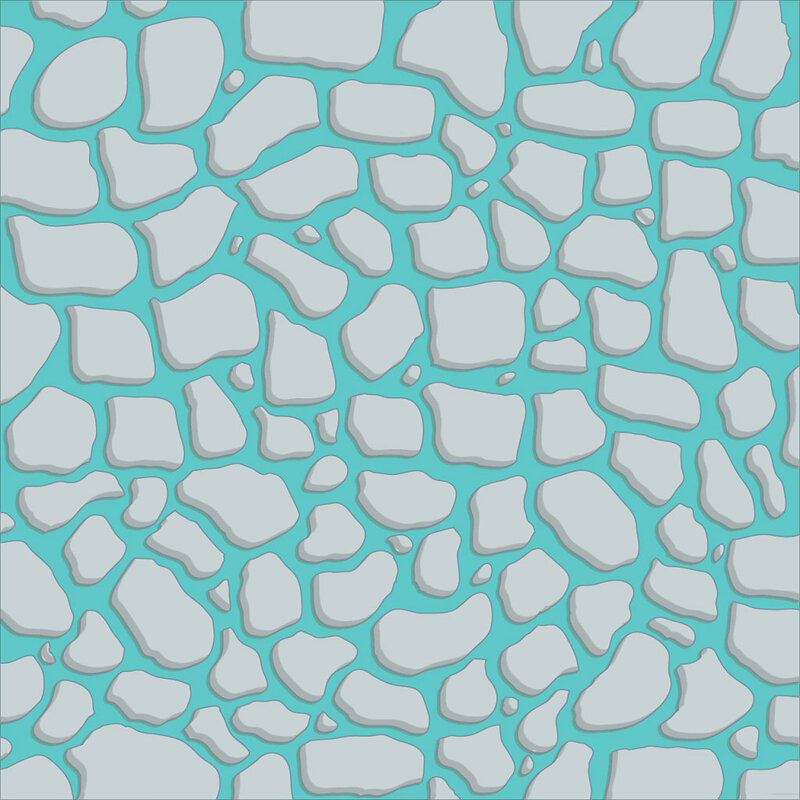 This tile was created with board game design in mind; however, you may use this stock image for other design needs. They are not seamless tiles.